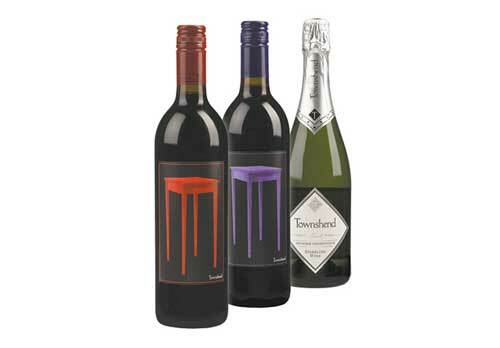 Est 1998 | Spokane, Wash.
Townshend Cellar was founded in 1998 by Don Townshend and family in the beautiful farming community of Green Bluff just north of Spokane. Now as a true second generation family winery, brothers Michael and Brendon are proud to continue the tradition of creating the highest quality wines at the best possible value. 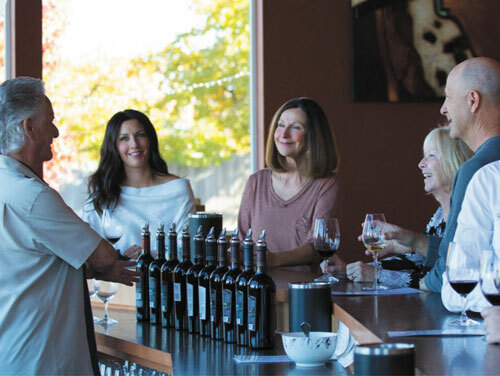 With a range of red, white, sparkling, and dessert wines made from the best grapes in Washington’s Columbia Valley AVA, there is certainly something for everyone to enjoy! Enjoy the full collection of wines at the Tasting Room in the heart of Green Bluff. Taste and learn about the wine from the educated staff or enjoy a glass on the patio all while enjoying the sweeping views of Mt. Spokane and the surrounding Inland Northwest. Est 2007 | Spokane, Wash.
Dry Fly Distilling began with Don Poffenroth and a good friend, knee-deep in a Pacific Northwest river. The two friends discussed how fortunate they were to live, work, and play in one of the most amazing places on earth. That conversation hatched an idea to share their mutual love of hand-crafted spirits and the natural beauty and purity of the Northwest. 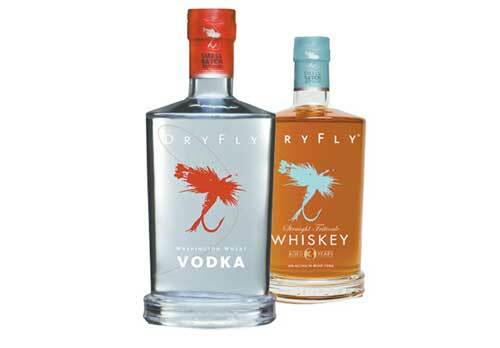 Dry Fly Distilling was born. 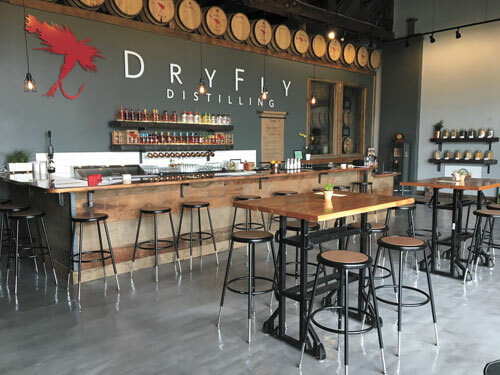 Dry Fly embraces the farm to bottle approach for all of their products. Grain is sourced from family farms located within 30 miles of the distillery. With each product consumers can be sure they are getting the finest spirits available and it is a totally grain to glass operation. Sit, enjoy an artfully crafted cocktail sampler or try a flight of a few of our spirits to compare. All this comes with a bit of education and of course an enjoyable laid back bar atmosphere with lots to experience! Bottle Sales and Gifts sold at the Tasting Room. 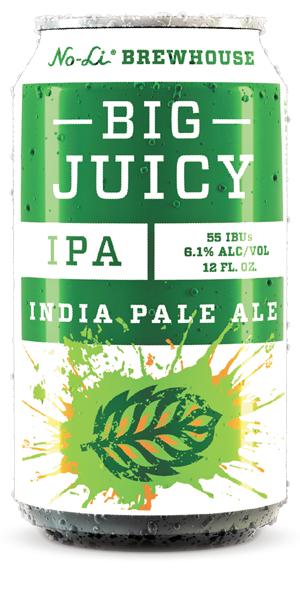 Est 2012 | Spokane, Wash.
With a focus on local ingredients, innovation, quality and creativity, No–Li has been proudly brewing award–winning beer in the heart of the Inland Northwest since 2012 and is now sold throughout the states of Washington and Idaho. 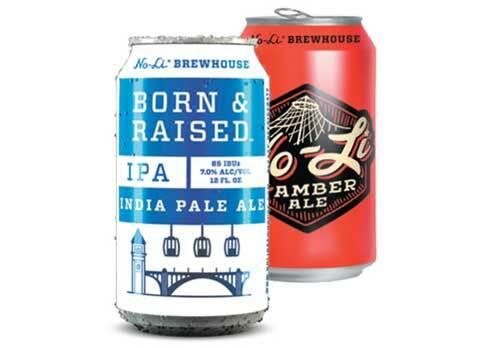 At No–Li Brewhouse, we strive to always be better. 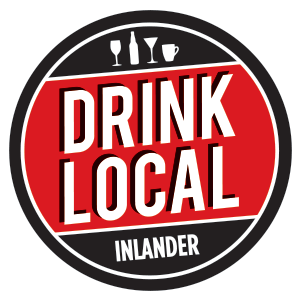 And it is our passion, experiences, and support from those in the Spokane community that continually improve who we are as we help to build a craft beer culture in our part of the country. We take great pride in our product, our staff, our city and No-Li fans everywhere. 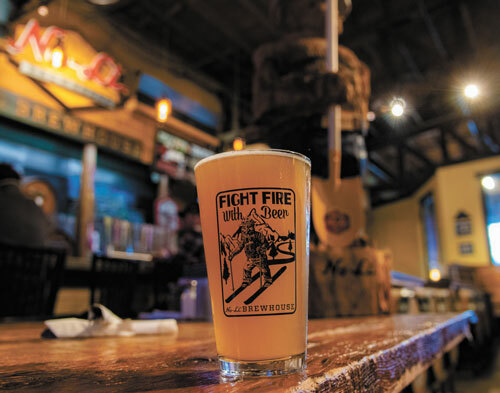 Stop by the No-Li Brewhouse and enjoy great pub style food paired with delicious No-Li offerings. Try a flight of freshly brewed beers or relax with your favorite local flavor. If the sun is out take in the breathtaking view of the Spokane River and wonder why you haven’t discovered this sooner.